The first RubyBox campaign for 2018 is officially underway and I have been fortunate enough to be a part of it. Most of you know that I love Labello products and have worked with them before so I am thrilled with the launch of their new flavour. Vanilla is one of my favourite scents of all time, I also purchase candles and perfumes with Vanilla extract. With the campaign they sent me two new Labello’s so I will be giving one to you guys to experience this with me. Keep an eye on the #15MinuteFam #24HourFam on my social media platforms. The scent is like a cupcake and ice cream hybrid! It makes me smell like for vanilla cake or a softserve ice cream swirl but without the calories! It is super smooth and just the perfect consistency. It does not leave that white product residue on your lips that actually makes your lips looks flaky and dry.. it has long-lasting wear as well so it will last longer that some other lip balms. I also really like that colour of the packaging, it’s a chic yellowish colour on the brink of becoming gold. So basically it is golden delicious! 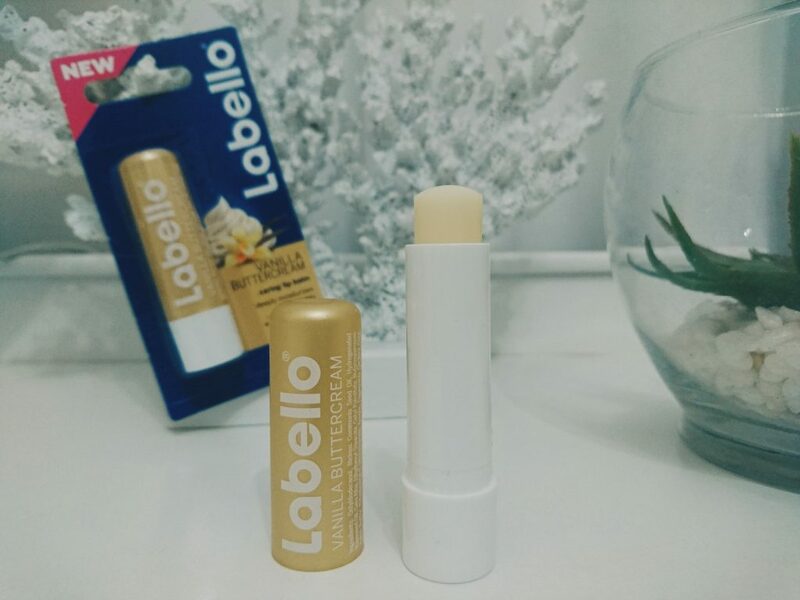 I’ve been using my Labello for the last three days and it’s a really good quality product for under R30. We challenged 5 ‘Foodie Loving Bloggers’ to create a dish inspired by the new Labello Vanilla Buttercream. Vote for your favourite dish and you could WIN a R2500 cash prize.